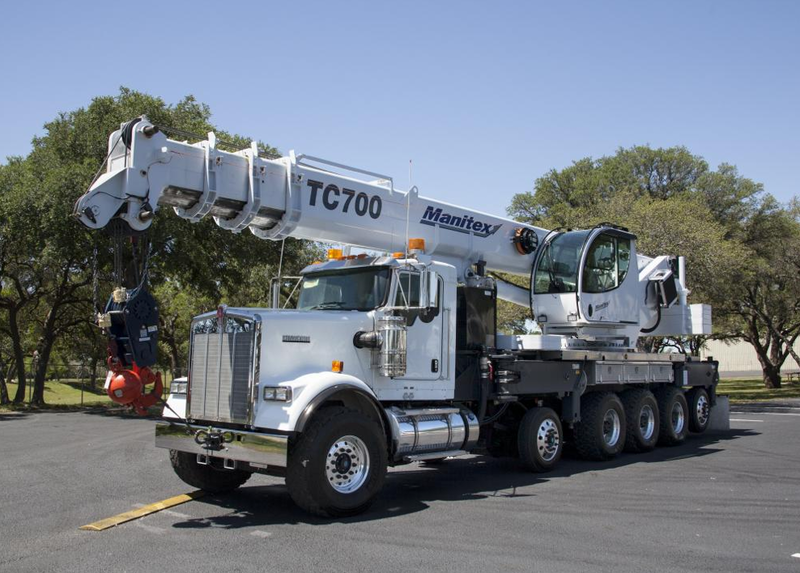 Manitex, Inc. has unveiled its newest truck-mounted telescopic crane, the 70-ton TC700. 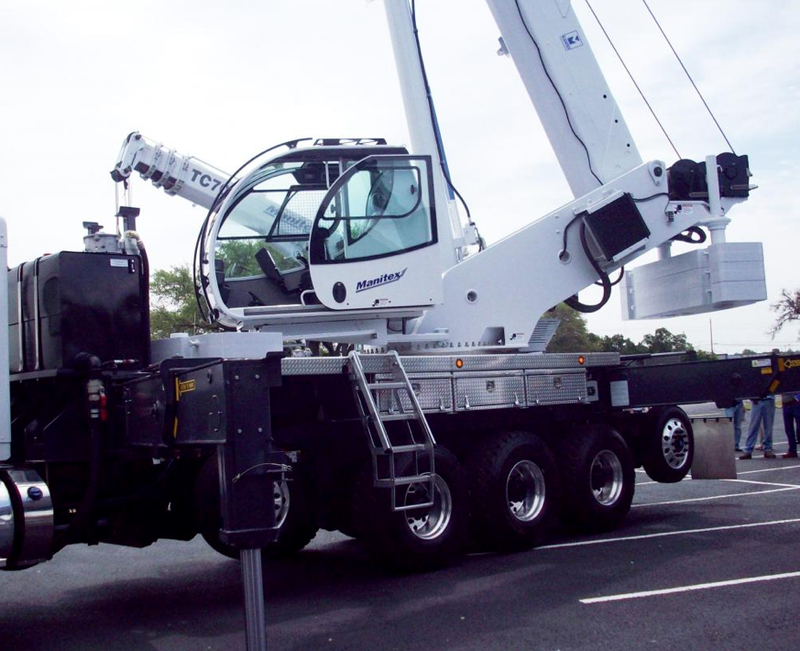 The crane is specifically designed to be used on commercial carriers, allowing operators quickly travel to and between job sites. Once on the job, the TC700’s ROC radio outrigger controls, swing-out outrigger design, on-board outrigger pads, and remote winch control option combine to greatly speed setup time by a single operator. This entry was posted on May 8, 2013 at 12:35 pm	and is filed under heavy equipment training. You can follow any responses to this entry through the RSS 2.0 feed. You can leave a response, or trackback from your own site.